San Diego County’s Vector Control Program reminded residents Friday to take precautions against ticks throughout the winter season. 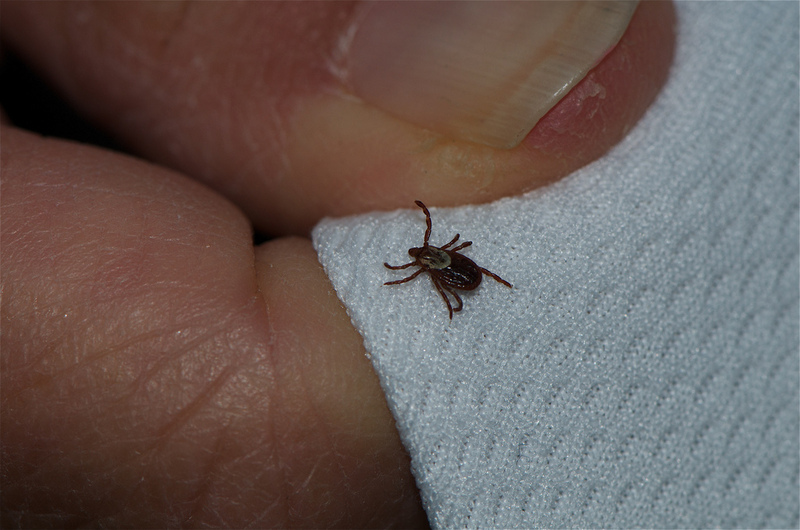 Winter is tick season in San Diego County and residents are advised to wear insect repellant and long sleeves and pants when hiking and camping. Ticks are unlikely to be found in the county’s metropolitan areas but they can and do appear in nature and back-country areas, according to the county. Ticks spread several diseases, including Lyme disease, tularemia and spotted fever. Residents are advised to stay on designated hiking paths and avoid touching grass, brush and wild rodents. 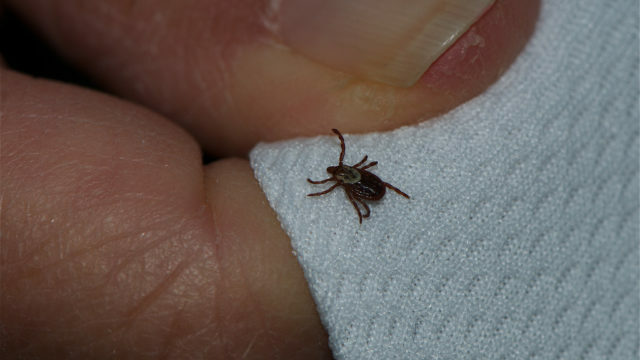 Ticks can also latch onto clothing and bite a host well after leaving a hiking trail or camping area. If bitten, the Centers for Disease Control and Prevention recommends removing ticks with tweezers, grabbing as close to the arachnid’s head as possible. Residents can find more information about protecting against ticks by visiting the county Department of Environmental Health’s web page dedicated to the parasite, sandiegocounty.gov/content/sdc/deh/pests/ticks.html, and the CDC’s web page on ticks, cdc.gov/ticks/index.html.